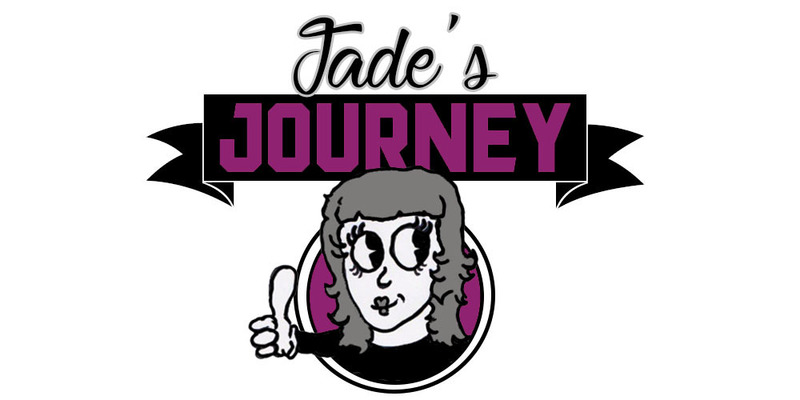 Jade's Journey: Are We Scared Into Safety? Is it just me or are more and more companies using scare tactics to get us to spend more money? I'm not going to argue with research because that would be really silly. I'm also not saying that safety isn't important because it is especially when it comes to our children. Surely I'm not the only person who finds that the health visitors scare you more than reassure you? Over the past 11 and half weeks I've barely had a night where I haven't woken up several times. Yes I have a baby but Eryn-Rose is not waking me up, the fear of Eryn-Rose not waking up is what is waking me up. I'm up several times just to check that she is breathing, I worry about this before going to sleep. This is classed as normal for the first few days/weeks and yes I did the same with Jared-David but it only lasted for two weeks. I can pin point when this feeling and sheer fear started, it all began when the health visitor came. If you already have a baby or children you probably already know what conversation I'm meaning and if you haven't had this conversation then I will give you a heads up. When the health visitor is discussing sleeping she will go through safe sleeping and the dangers etc. Eryn-Rose sleeps in a moses basket and will be going into a cot (with a bumper made from breathable material) when she is bigger. During this conversation cot death was spoken about so much which is what terrifies me and is the cause of me waking up a thousand times a night. I bought Eryn-Rose those baby sleeping bags because I personally find it makes me feel less anxious about her sleeping, as the health visitor pointed out she could suffocate with a blanket then reels off loads of ways that this could happen also lets not forget the conversation about using too many blankets and over heating baby. This is number one of being scared into safety because as parents we aren't stupid and we manage fine until a scary story or talks of cot death are brought up, this can cause us to buy all sorts of expensive gadgets. Baby monitors with sensor mats (guilty of owning), expensive sleeping bags (again guilty), special mattresses, monitors with cameras where you can sit and watch your child sleep instead of relaxing watching the soaps! The health visitor isn't so much too blame for this one but how many of you have fancy expensive car seats?? Well I don't and there are a few reasons for this which I will get too as I go on. It seems to me that every few weeks there is new research about babies and children and thier car seats. Jared-David is 4 and has been in a forward facing car seat since he left the baby car seat. I know research shows that rear facing seats beyond baby stage is safer but I can't afford to pay a couple of hundred for one and it also would not fit in my car! This is something that seems to get left out when all these professionals are scaring you into switching. I drive a 3 door BMW there isn't much leg room in the back and even Eryn-Rose's car seat is just a few centimetres from actually touching my seat, there just isn't enough room for them to stay in rear facing seats beyond baby car seat stage in fact after speaking to some people and having them look and try some seats it would be unsafe for me to have them in my car. The research is there to give people that option to make an informed choice on the type of car seat they use. 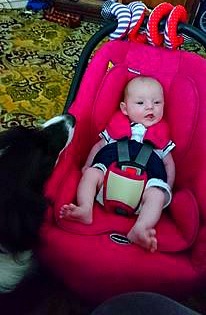 Another scare point about car seats is that if you leave a baby in them for longer than X amount of hours they could die due to restricted breathing. I feel this information may put a lot of new or anxious parents in a tricky situation, for some parents it can be hard finding time to go places or visit family. If like me you have family that live 3-4 hours away this research may make you decide to stay at home rather than visit family. Again we are not stupid and anyone who can drive 4 hours straight with a baby/child and not have to stop for a wee or for food, tell me your secret? Breast is best! Yes another thing that health visitors love to ram down your throat. I wanted to breast feed but due too a few issues that you may have read I couldn't. So bottle feeding it is, well now I feel like I have let my baby down as I have been repeatedly told that breast milk is the best thing to give my child and without it she isn't getting all this fantastic stuff which can protect her and make her super human, ok I made up the super human bit but I'm sure you have have the chat. Anyway back to bottle feeding and the dangers that imposes, never pre make bottles. I fill my sterilised bottles with water and add the milk powder I don't fill them all up but there is always one with water in. Now the health visitor has said how this can make her ill and this that and the other but for generations before us this was how it was done but actually filled with the milk then it was heated up. My daughter isn't a fan of warm milk and she is on demand feeding I know the times roughly but she isn't always bang on time, I would also like to add my son was fed the same way and he was never seriously ill from having pre made bottles. 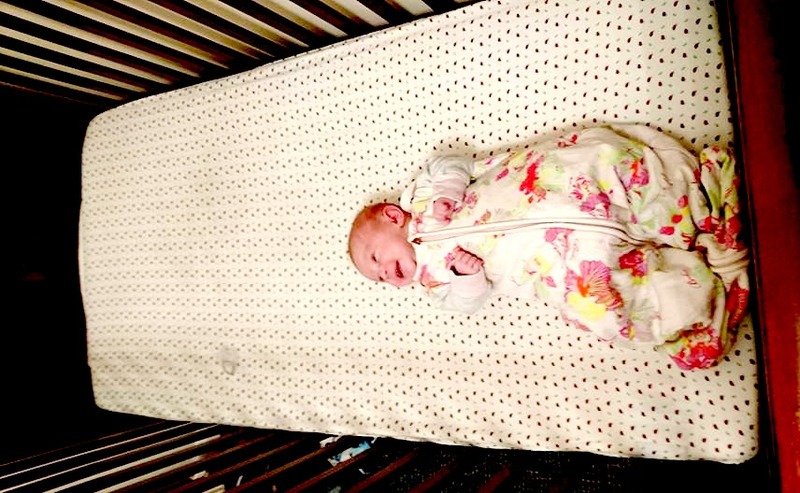 After further talks and such I found that this information is given more for the ease of covering their own asses and that most don't really mind too much as long as baby is happy healthy and gaining weight nicely. Many people will spend money on expensive milk making machines or bottle warmers etc etc but do we really need it? Have a chat with people who were bottle fed and had pre made bottles see how many were seriously ill. The point of me writing this isn't to dismiss any advice or research it is simply to say that I think they have gone to far. The advice that is given comes across in a negative way death and illness always seem to be the reason why we shouldn't do something. There is rarely a positive and I think when it comes to new parents that it is important to make sure that they have information that doesn't just say do it this way or bad things will happen. Forward facing, rear facing, bottle or breast give advice and information but please stop all these scare tactics it's daunting enough with a new baby and exhausting so just back off.